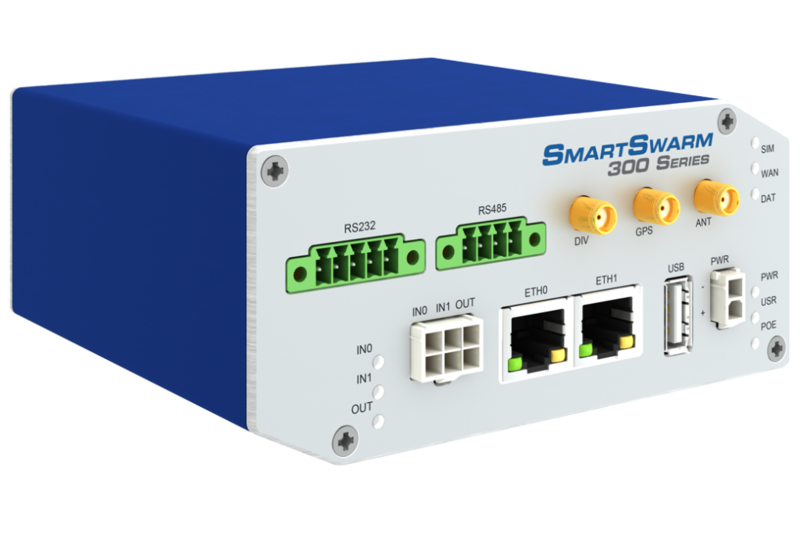 B+B SmartWorx offers the broadest product portfolio for industrial network connectivity. 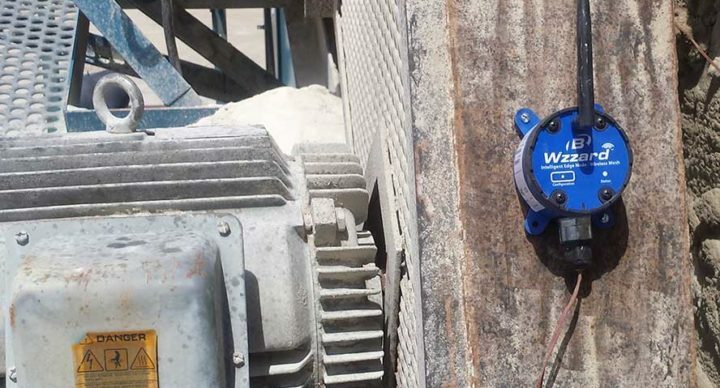 Explore our innovative hardware designed for improved productivity in rugged, demanding conditions. 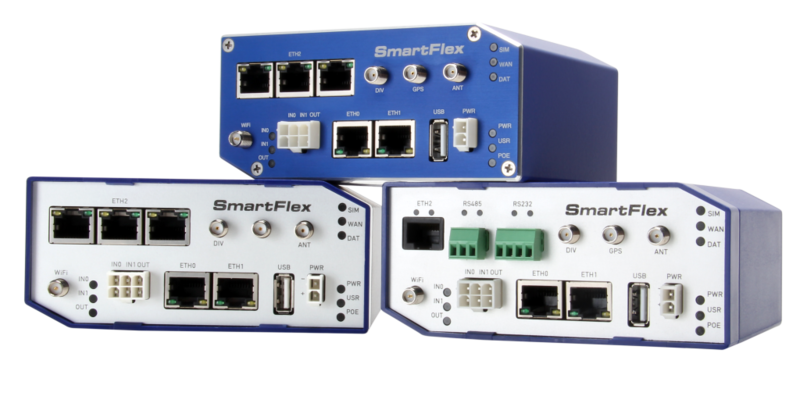 Today’s smart industrial networks bring together specialized partners with a deep understanding of a particular market and application. 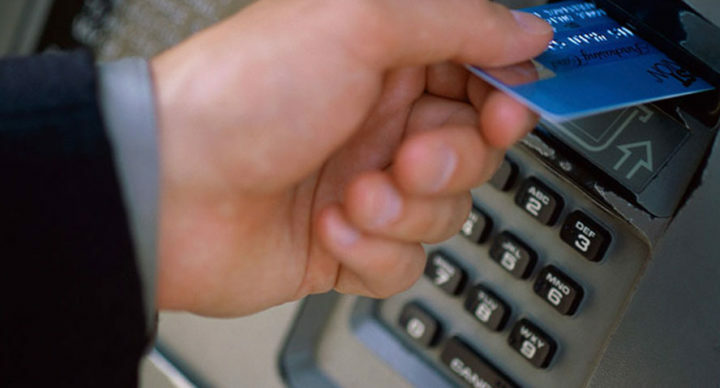 Our hardware can integrate seamlessly to deliver a comprehensive solution. 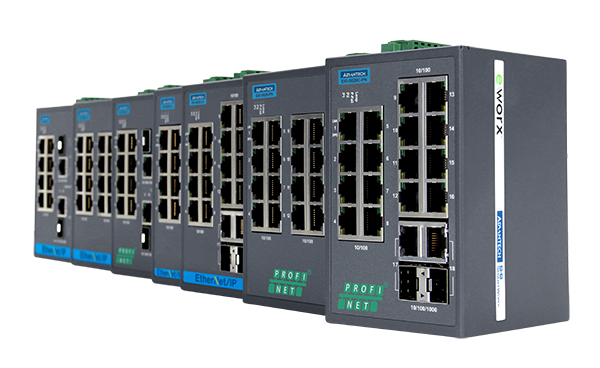 for seamless data integration from systems, devices and sensors into the Industrial Internet of Things. Find our comprehensive product selection along with complete specifications and technical documentation in our new, easy to use e-Store. When our engineers and product managers come across articles they find exciting, we try to get permission to share it with our customers and visitors. The best part of the blog is the conversation. For almost 15 years, B+B has been sharing the unique perspective of our engineers – who write about anything and everything they find interesting. Some of it comes from left field (they spend a lot of time there), but we hope you find them engaging, thought provoking, and funny. Feel free to start a conversation yourself. Or subscribe for email delivery. 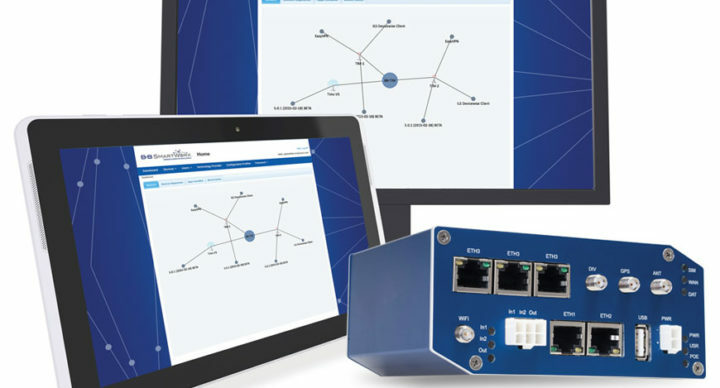 Explore our white papers for no-nonsense information on network connectivity and technology topics. You’ll find practical discussions on real IIoT applications, wireless sensing and network infrastructure; technical background information on industrial Serial and USB; as well as considerations for Cellular use in your industrial network.